Software developer Jonathon Castro couldn’t stand the winters in Chicago anymore. Two years ago, he told his wife they were moving to Florida. “He said anywhere in Florida,” said Yolanda Castro, 44. “People asked him, ‘What if your job doesn’t work out?’ He said he would find another job – in Florida.” They wound up in Orlando. According to data released Thursday by the U.S. Census Bureau, they are among thousands who recently drove the metro area’s population past 2.5 million for the first time. The Orlando-Kissimmee-Sanford metropolitan area added 56,000 people in 2017. In terms of sheer numbers gained, Metro Orlando ranked No. 8 in the nation, the same as the prior year. The area includes Orange, Seminole, Osceola and Lake counties, and has been the 23rd largest metro. Osceola County was the second-fastest-growing county in the state (behind Walton County), and 10th-fastest-growing county in the U.S. “It’s the weather. How can I beat the weather?” said Kissimmee resident Francisco Dos Santos, 53, who lived in Massachusetts for decades until his retirement in 2016. In 2005, Dos Santos chose Kissimmee as the place he would retire because he knew friends and cousins there. He bought a house at that time in Kissimmee, keeping it vacant until he decided to move. Dos Santos’ doctor had suggested warm weather would help alleviate pain in his bones and joints after he had operations on his knee and back. For that reason, Dos Santos is willing to put up with the occasional hurricane. “Give me 95 degrees every day versus the cold,” he said. Of the recent growth in Osceola, almost half are from Puerto Rico or foreign countries — 5,453 — while 6,583 are from within the United States, the new census data said. That’s about the same ratio as the entire metro area, which saw 22,207 people moving from Puerto Rico or other countries, and 23,321 from within the U.S. The natural increase in the Metro Orlando population — births minus deaths — was 10,905. 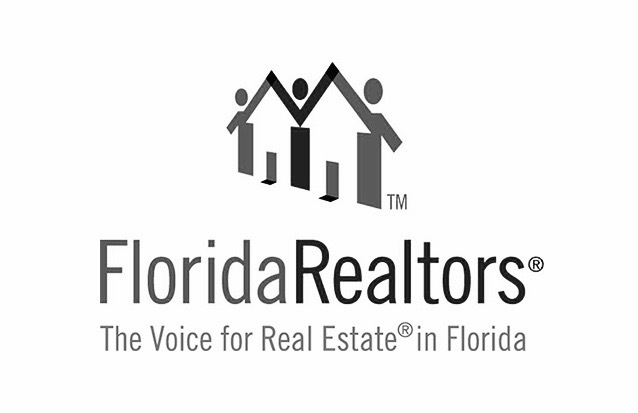 Florida’s fastest-growing areas were all in Central Florida, the Tampa area or North Florida. Among counties in Florida, only Hillsborough County added more sheer numbers than Orange County, by just 1,500 people.